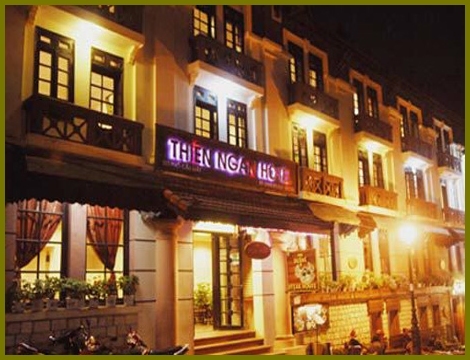 A new hotel launched in 2007, located right in the centre of town, and surrounded by a series of tourism services and the Sapa market. 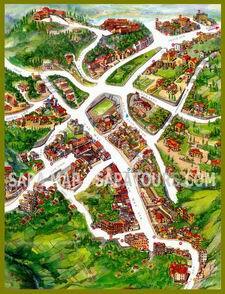 It allows easy access to sights around the town. 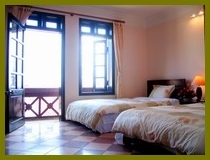 Thien Ngan has 20 rooms with 18 superior rooms and 2 VIP rooms, with balconies offering views down to the town and the mountain landscapes. 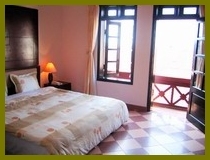 It is a new hotel, designed in harmony with the architecture of Sapa mountain town. 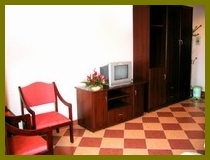 The hotel is located on the famous Cau May street, near the Sapa market and the Church. 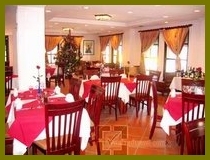 Inside, the hotel has a restaurant which serves exquisite meals of all the local specialties.